As the cold weather settles in, so do the onslaught of winter obstacles and frustrations. 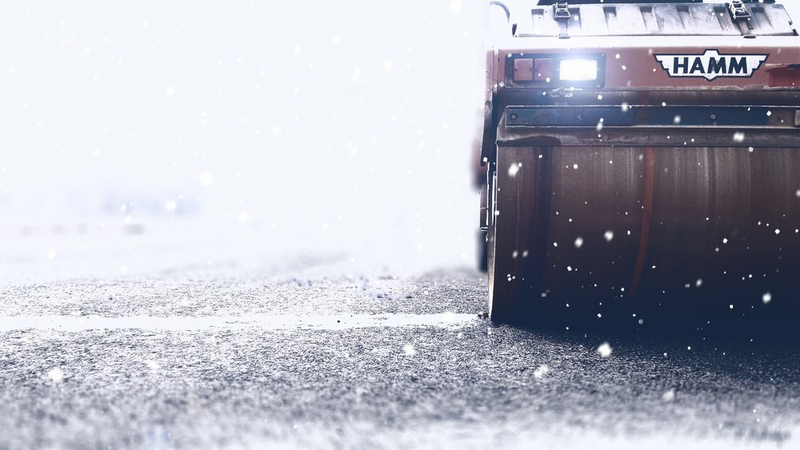 Frigid winter temperatures not only wreak havoc on job-sites, but can also make projects difficult, or even dangerous. Fortunately, with mobile forms, many of these seasonal frustrations can be alleviated, making work easier and safer for your team. Paper forms and winter weather simply do not mix. Rather than burdening your team with easily damaged paper forms, mobile forms you can use on your phone or tablet help keep captured data safe from weather damage. Relying on paper forms to capture field data in poor conditions not only risks the delivery of collected data, but also requires your team to deliver documents in unsafe conditions. Rather than asking your team to either trek through dangerous weather or wait to deliver their forms, simply empower your team to complete and submit their forms from the field… no delivery required! This digital solution to manual delivery not only keeps your team and data safe, but also helps alleviate delays. Just complete your forms (no matter your location or signal availability) and upload your forms and data to the cloud once a signal is available. Winter weather is not only detrimental to your forms, data and teams, but can also damage job-site property. For example, freezing temperatures can severely damage pipes and HVAC materials. For this reason, it is incredibly important to equip your team with a means of data capture that can also host visual details to capture onsite damage. For this reason, mobile forms are incredibly handy during winter weather projects. With GoFormz, capture job-site Images, GPS data and photo annotations, with just a few taps. Working in cold weather is no fun. Simplify and expedite your team’s onsite form completion by dispatching pre-filled forms to field teams. With less data to capture, field teams can complete their work and continue about their day. Looking for more ways to empower your field teams? Check out how digital data can help your team address field obstacles faster.